A gorgeous bracelet that will make your sweetheart look and feel like a queen. 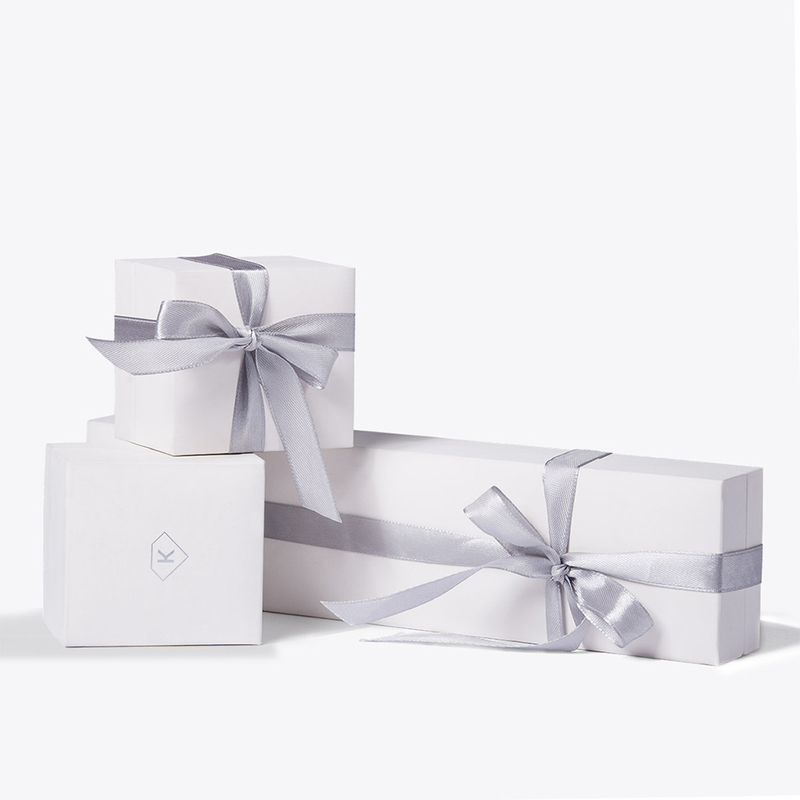 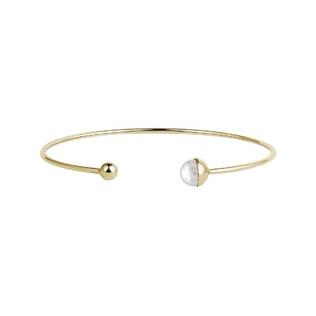 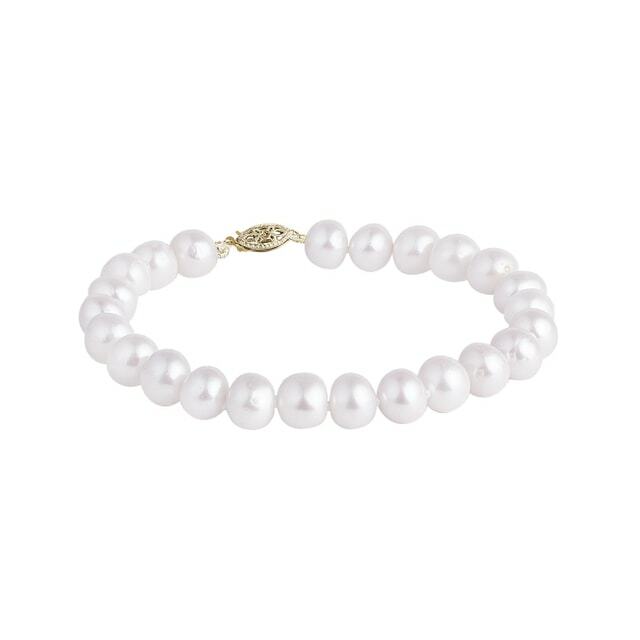 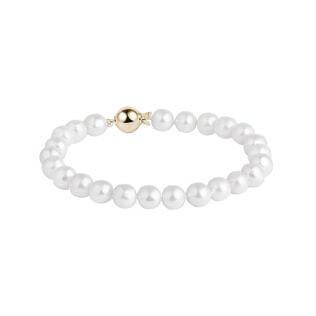 The bracelet is designed with freshwater pearls and crafted in 14kt yellow gold. 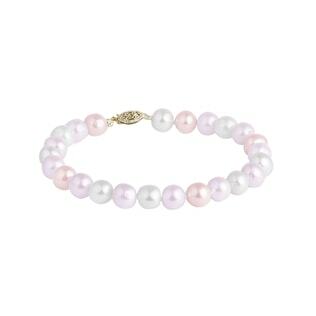 The bracelet is 17 cm long.